What is melanoma and how can I protect myself? Melanoma is the most common form of skin cancer, which was diagnosed over 100.000 times in Europe and resulted in over 22.000 melanoma related death in 2012. But it doesn't have to be that way. 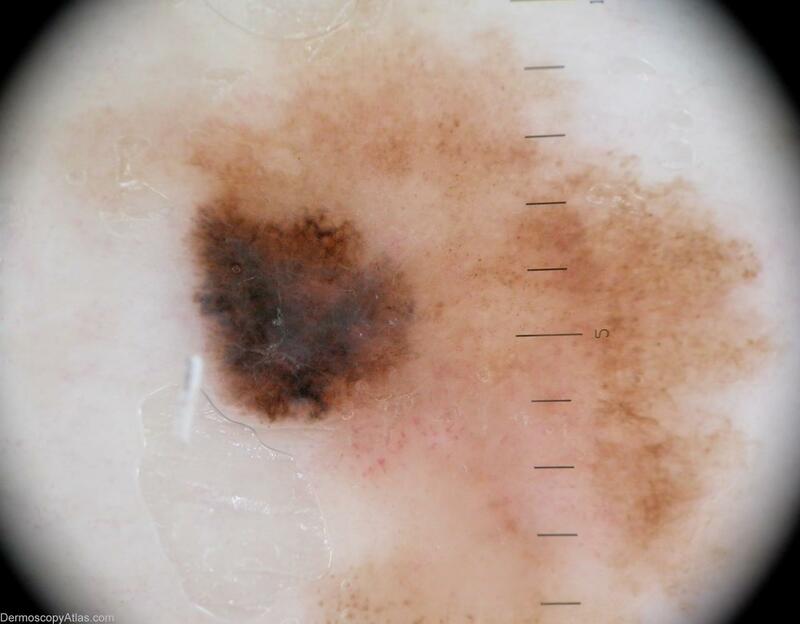 If detected early melanoma can be fully treated 97-99%. 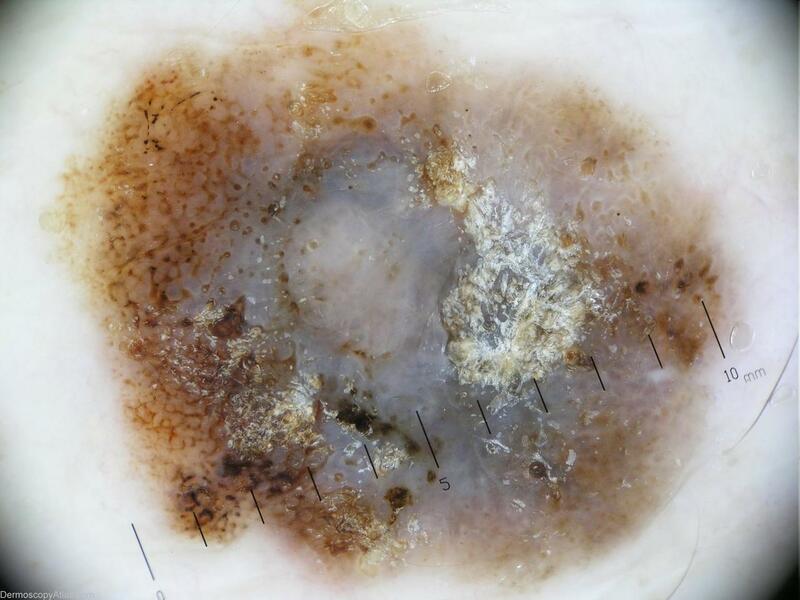 But as soon as the cancer develops through the deeper skin layers and starts spreading across the human organism it becomes very hard to cure melanoma and survival rate decreases to below 20%. If one or few of your birthmarks make you worry you should definitely consult with a specialist. Fair skin. Having less pigment (melanin) in your skin means you have less protection from damaging UV radiation. If you have blond or red hair, light-colored eyes, and freckle or sunburn easily, you're more likely to develop melanoma than is someone with a darker complexion. 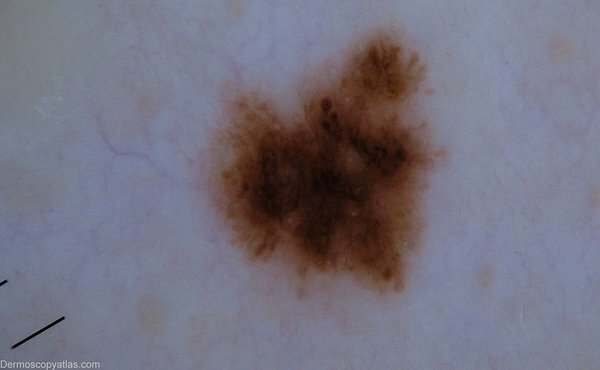 But melanoma can develop in people with darker complexions, including Hispanics and blacks. A history of sunburn. One or more severe, blistering sunburns can increase your risk of melanoma. Excessive ultraviolet (UV) light exposure. Exposure to UV radiation, which comes from the sun and from tanning lights and beds, can increase the risk of skin cancer, including melanoma. Living closer to the equator or at a higher elevation. People living closer to the earth's equator, where the sun's rays are more direct, experience higher amounts of UV radiation than do those living in higher latitudes. In addition, if you live at a high elevation, you're exposed to more UV radiation. Weakened immune system. People with weakened immune systems, such as those who've undergone organ transplants, have an increased risk of skin cancer. Don’t Use Tanning Beds. Indoor tanning has been shown to increase the risk of melanoma by up to 75%. Melanoma is the number one new cancer diagnosed in young adults (ages 25-29), and scientists attribute this trend to the use of tanning beds among this age group, particularly young women.